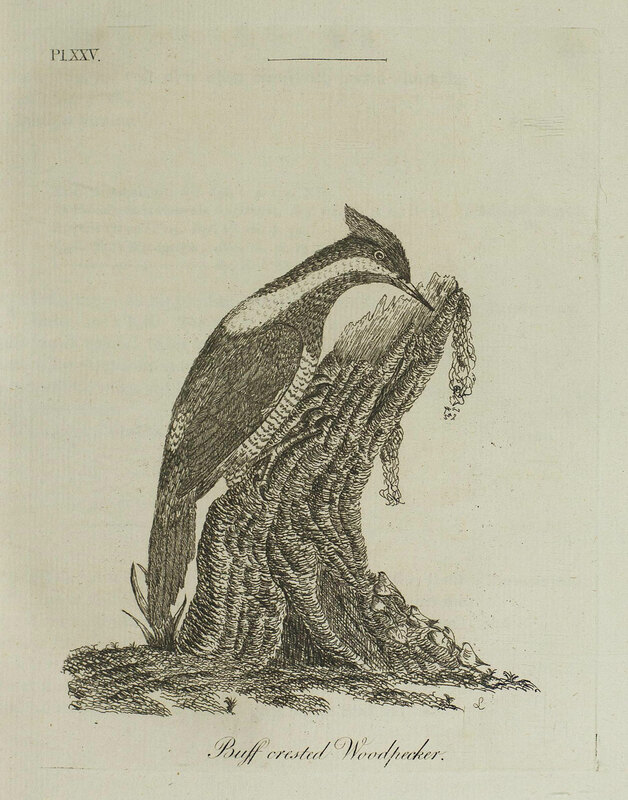 John Latham (1740-1837) was an English doctor and naturalist, famous for his work in ornithology. 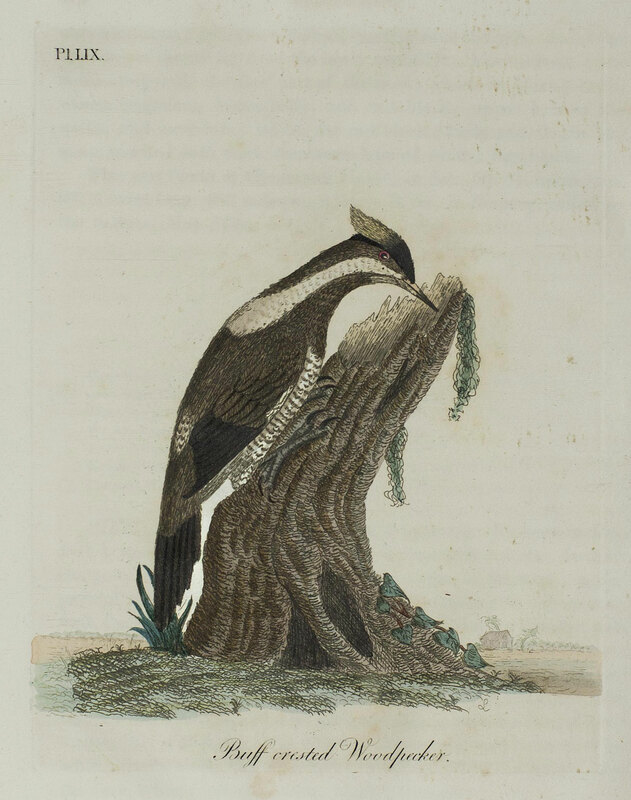 He was particularly known for his study of Australian birds, brought to England and observed on James Cook’s colonial expeditions. 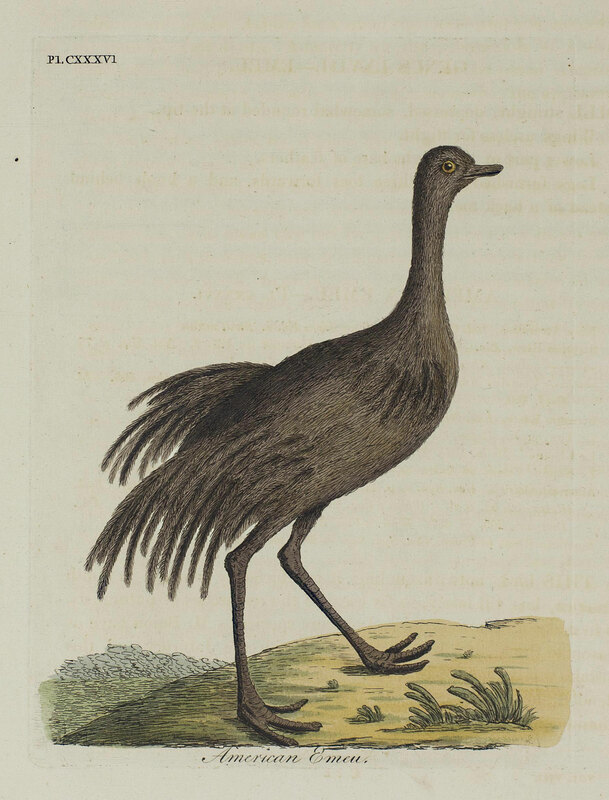 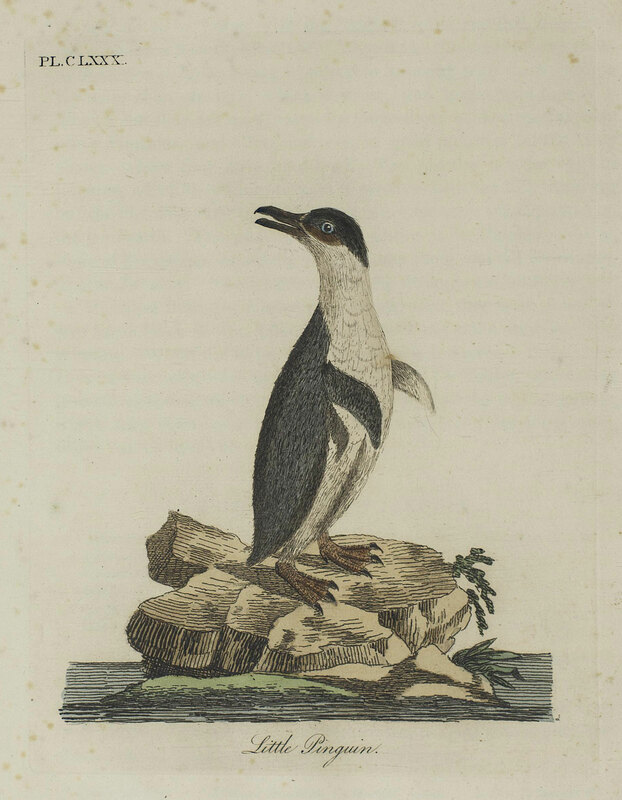 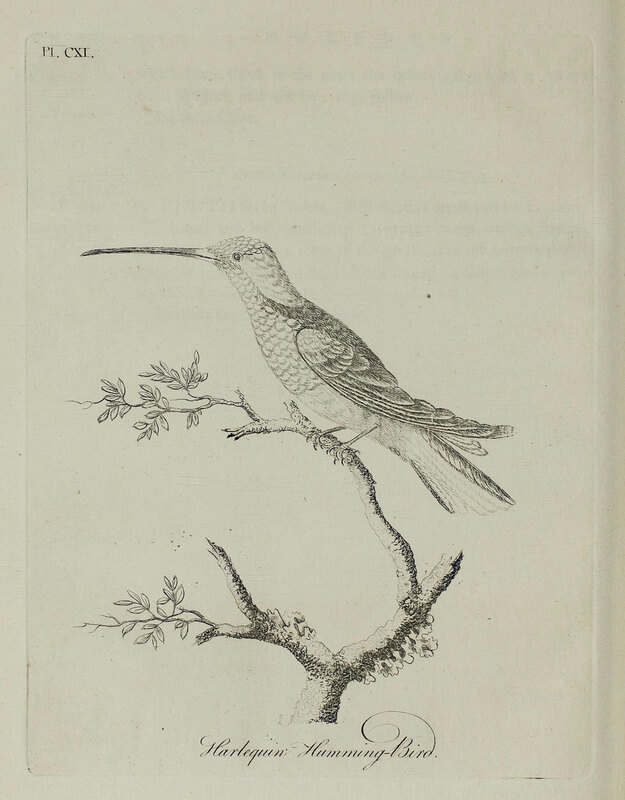 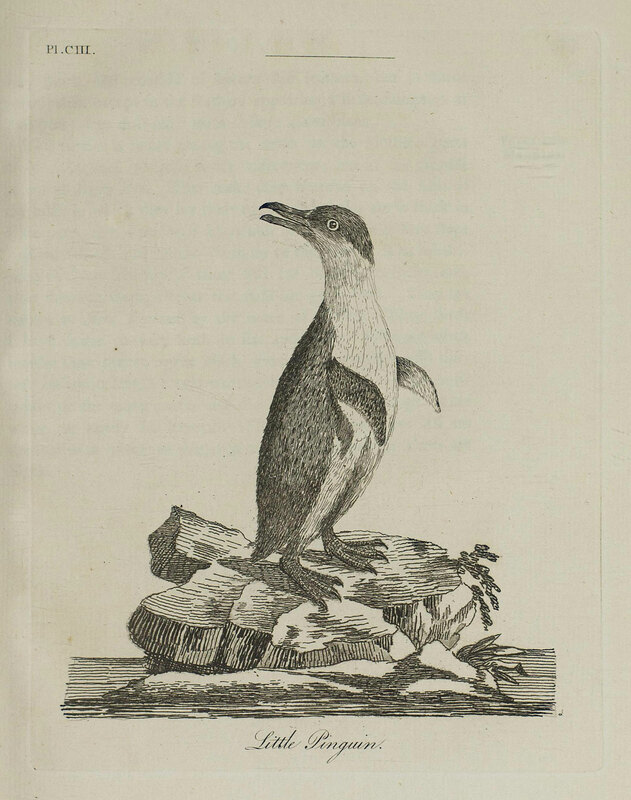 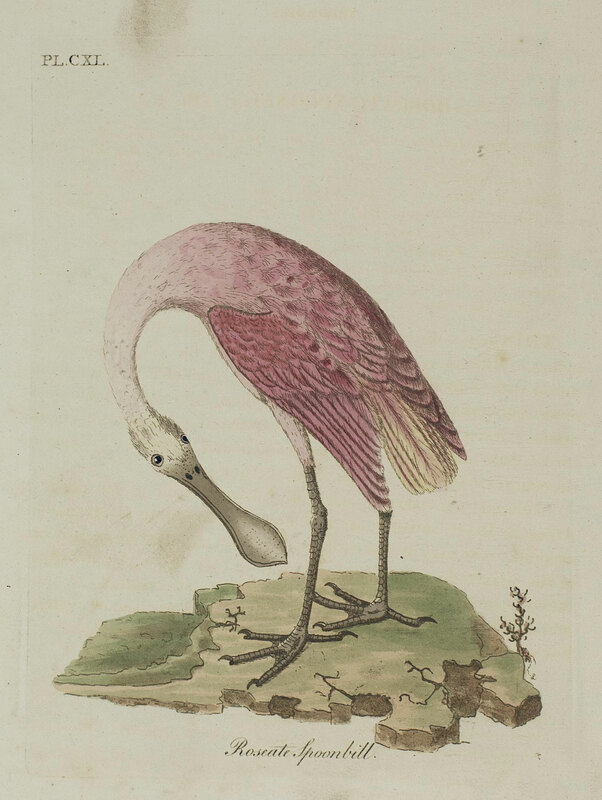 Latham published A general synopsis of birds over the years 1781-1785, with supplements published in 1787 and 1801. 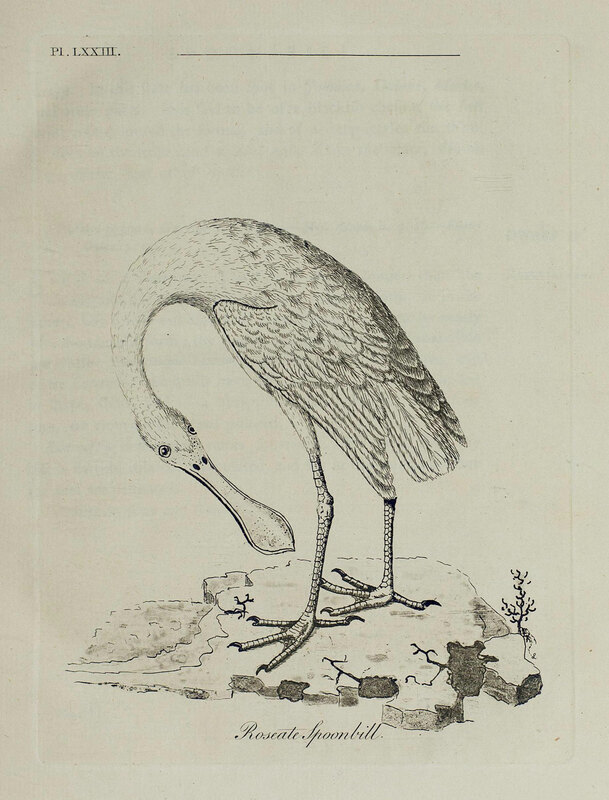 A general history of birds was conceived as a second edition of A general synopsis of birds, with revisions and expansions to the original text. 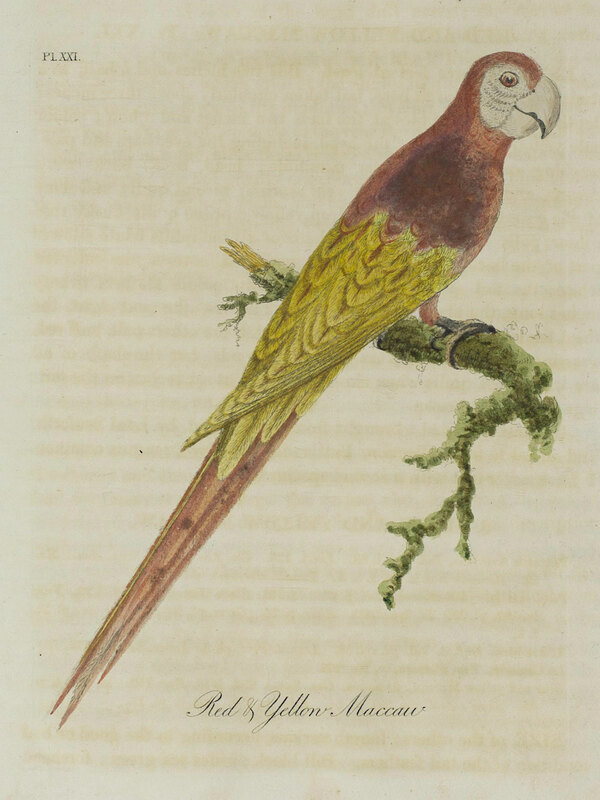 The illustrations in both works were completed by Latham. 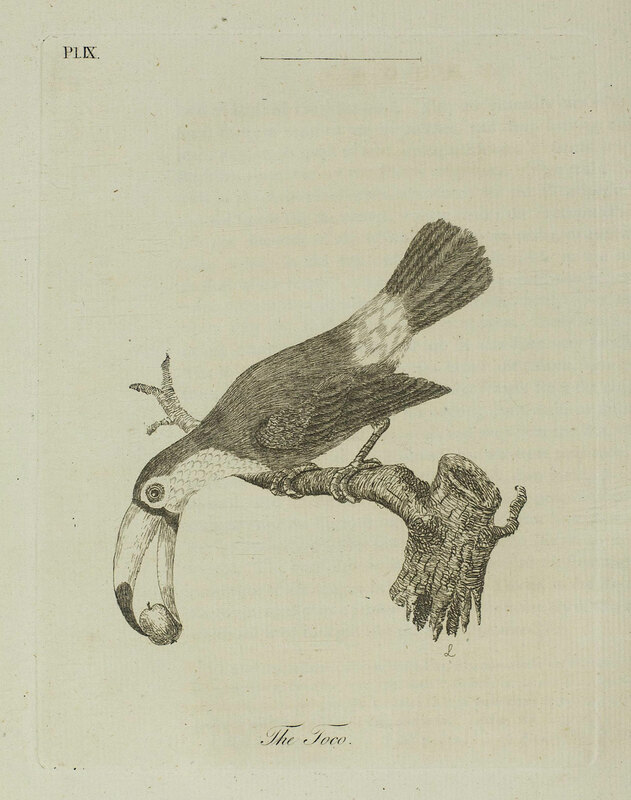 UBC Library Rare Books and Special Collections holds copies of A general synopsis of birds (1781-1801) and A general history of birds (1821-1824), totaling 18 volumes. 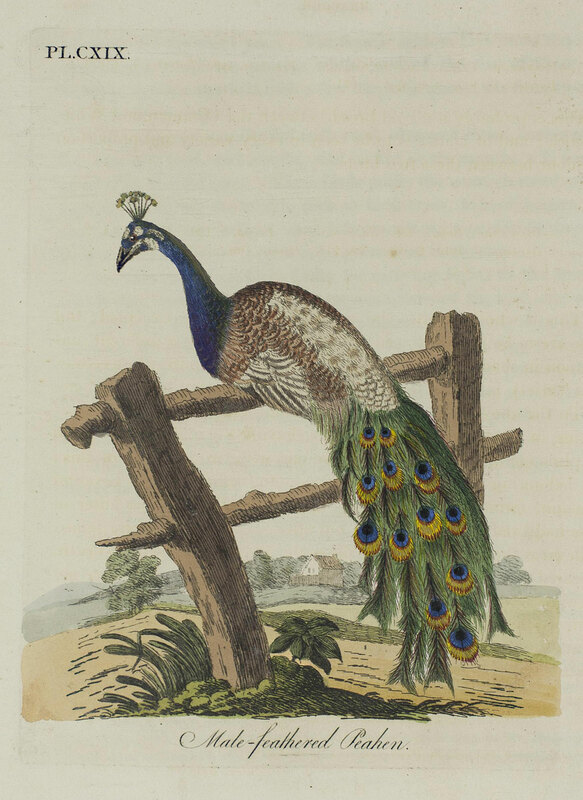 Both texts have been digitized as part of the BC Historical Books collection. For this post, we have selected a few of our favorite images from each text. 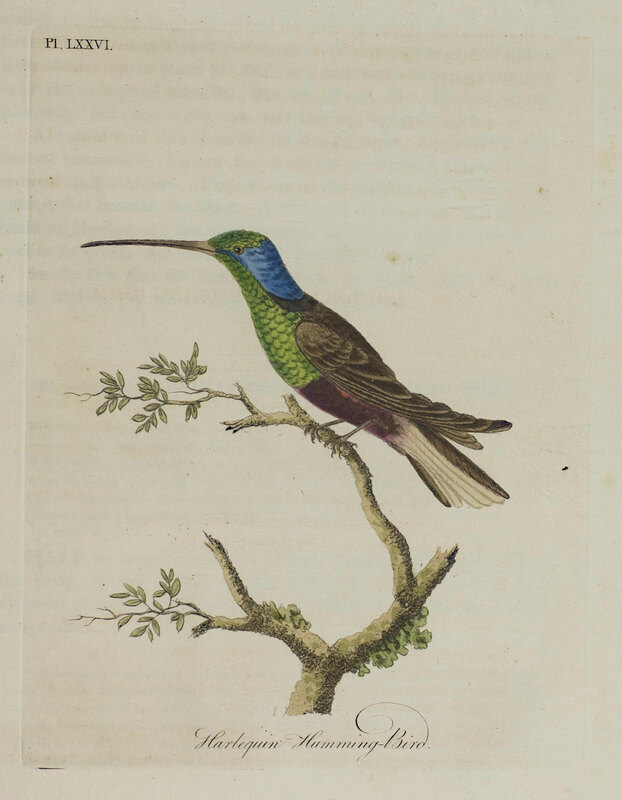 You can click on each image to read Latham’s descriptions of each bird in the text. 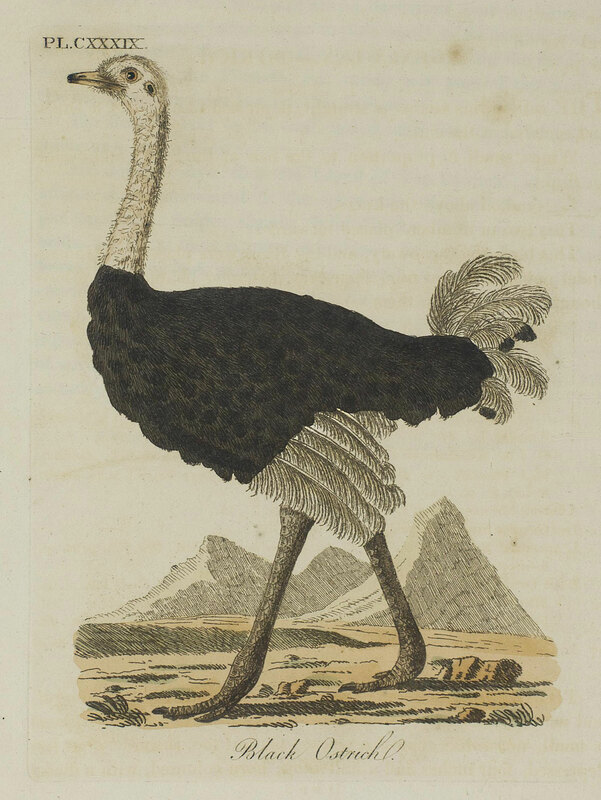 Where applicable, we included images from both A general synopsis of birds (left, black & white) and the subsequent A general history of birds (right, full colour).